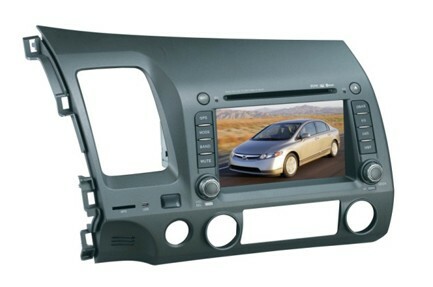 The OHOCVC1 is compatible with 2006 - 2011 Honda Civic vehicles. This system features a 7 -inch widescreen LCD with touch panel display, built-in Navigation and built-in Parrot Bluetooth. It is Made for iPhone/iPod (Optional JLINKUSB cable necessary to view video from iPod and iPhone). FS/FT: GARAGE MINTER! 1994 Ford Probe GT24v, 80K miles, fully fully loaded.